From its vibrant red fruit to its signature minerality, this is a classic expression of the qualities that have made Three Palms Vineyard legendary in the world of California Merlot. 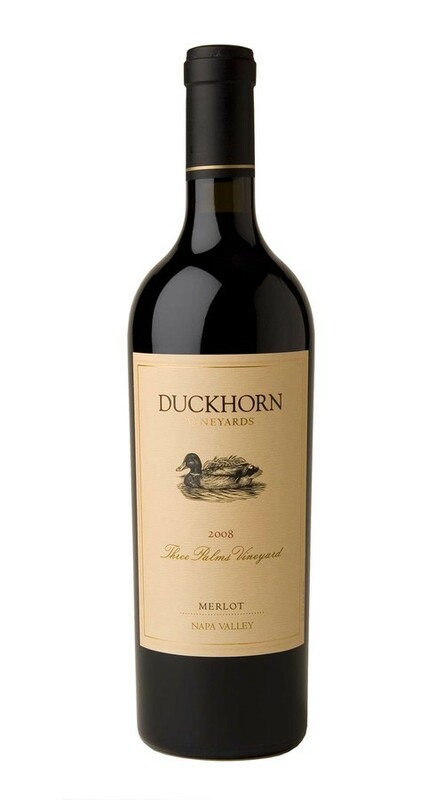 The aromas are bright and appealing with layers of red currant, cranberry, cherry and ripe raspberry. The palate offers a robust structure with lush red fruit flavors, as well as sophisticated supporting notes of warm earth, dried wild herbs and minerals. This age-worthy wine will benefit from decanting in its youth.